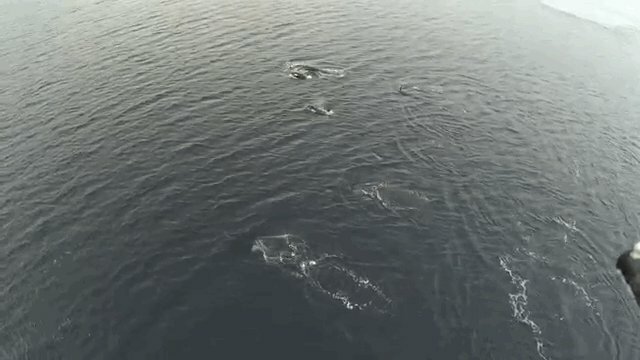 A drone flying in Norway near the aptly-named "Whale Island" (Kvaløya in Norwegian) captured stunning footage of the area's best scenery - whales. First, the scene is set by a backdrop of stunning snowy mountains. Then, out of the blue a pod of orca whales glides through the water. They are soon joined by baleen whales and seabirds, likely all feasting on the famously abundant fish in the area. 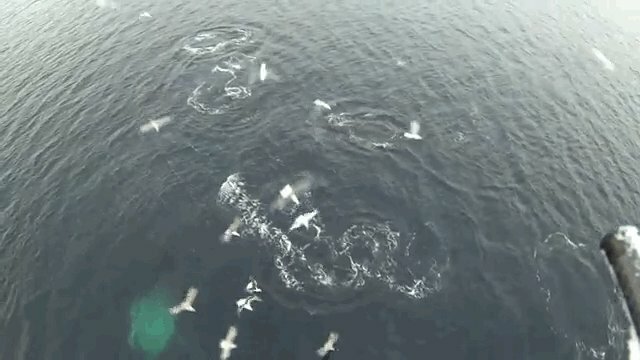 The waters off Norway often see spectacular gatherings of whales like this. Tragically, they also see something far worse: whale hunters. Along with Iceland and Japan, Norway is one of the last three countries to continue commercial whaling. 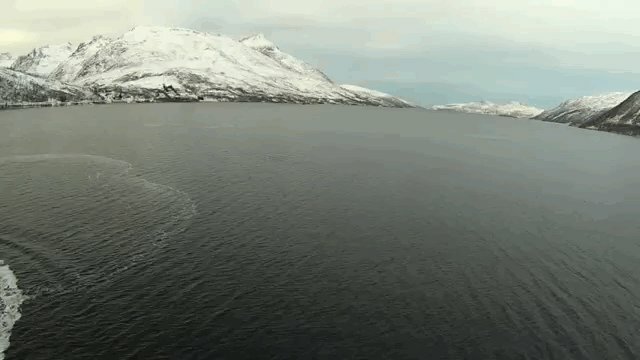 Last year, Norwegian whalers hunted 731 minke whales, the country's largest catch since it resumed whaling in 1993, defying the global moratorium put in place by the International Whaling Commission in 1986. This is despite the fact that just 3 percent of Norway's citizens regularly eat minke whale.